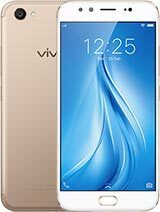 vivo v5 battery backup is low. just one core is functioning. slow getting signal inside the house. quadcore but only one function other is sleeping why is that? 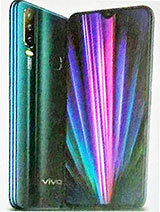 RishiGuru, 02 Jul 2018Your Vivo V5 Plus actually belongs to the premium X series lineup and is better known as Vivo ... moreYes, seem your opinion is true. 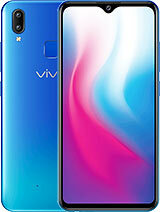 NikiDroid, 01 Jul 2018About almost 1 year ago I bought Vivo V5, but had been sold. 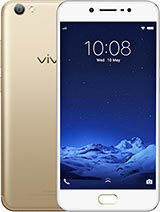 Yes, mediocre processor, not fast... moreYour Vivo V5 Plus actually belongs to the premium X series lineup and is better known as Vivo X9 in China. 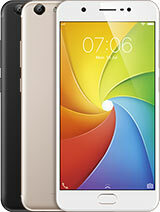 Where as the V5 belongs to their budget oriented all plastic Y series lineup and is better known as Y67 in China. There is hell and heaven difference between the two. 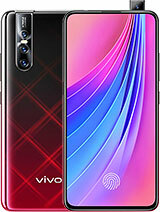 Phone lover, 01 Jun 2018I don't know why people even think about buying a vivo 1. 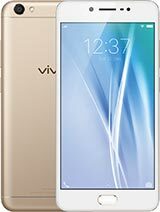 They have a VERY low price to perf... moreAbout almost 1 year ago I bought Vivo V5, but had been sold. 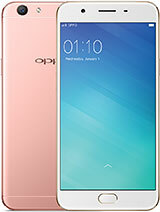 Yes, mediocre processor, not fast charging, but multitasking is fine with 4 GB RAM, internet ok, calling, SMS, no problem. 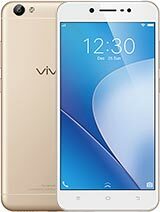 Today I buy Vivo V5 Plus, the price is go down much compared to Vivo V5. 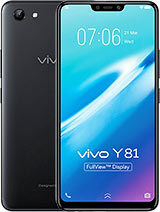 I bought V5 Plus for USD 183,93 only in Indonedia region. 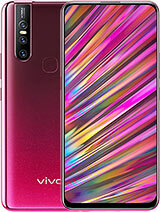 Like it so much, performance is very good. 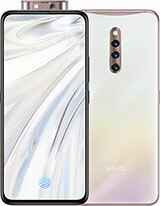 I am OK with design, don't care it is iPhone copy cat or not, I prefer specs and low price. 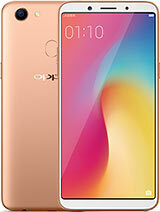 I used to get calls which are not made from the caller,does anyone faces such issues? ?